It won’t be the most conventional unveiling. But that’s because the New Discovery Sport is light years from being a conventional SUV. With its go –anywhere capability and 5+2 seat versatility all in compact SUV form – it takes a pretty special event to launch the newest member of the Land Rover family to the world on September 2nd Tuesday. 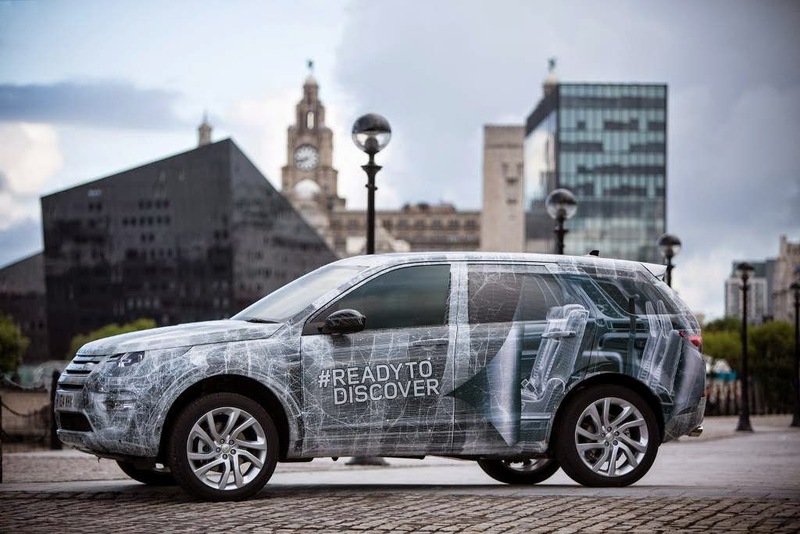 Like all range Rover vehicles, the Discovery Sports was put Through an extensive testing regime. 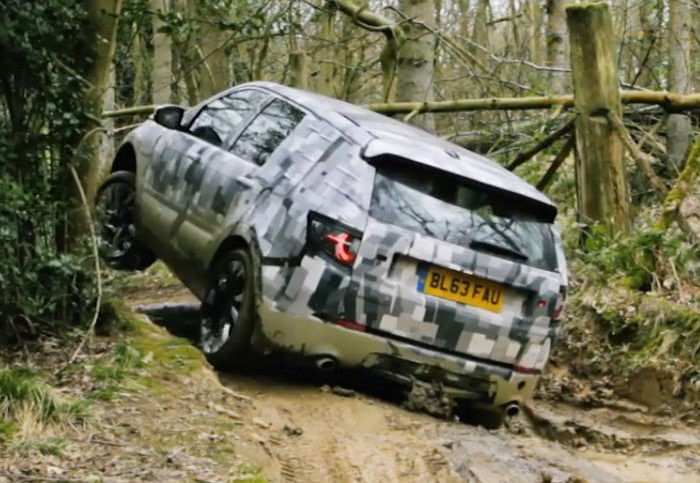 Discovery Sport prototypes covered approximately 750,000 miles during the testing phase, in some of world’s harshest and most challenging terrains and climates. A total of 181 prototype vehicles were built, competing over 11,000 tests over their lifetimes around the globe.